KBS is continuing to string us all along with Fight for My Way teasers (쌈 마이웨이). I love that they added the “for” in there recently, I think it adds a nice touch. There was something missing with Fight My Way, but Fight for My Way brings it all together. 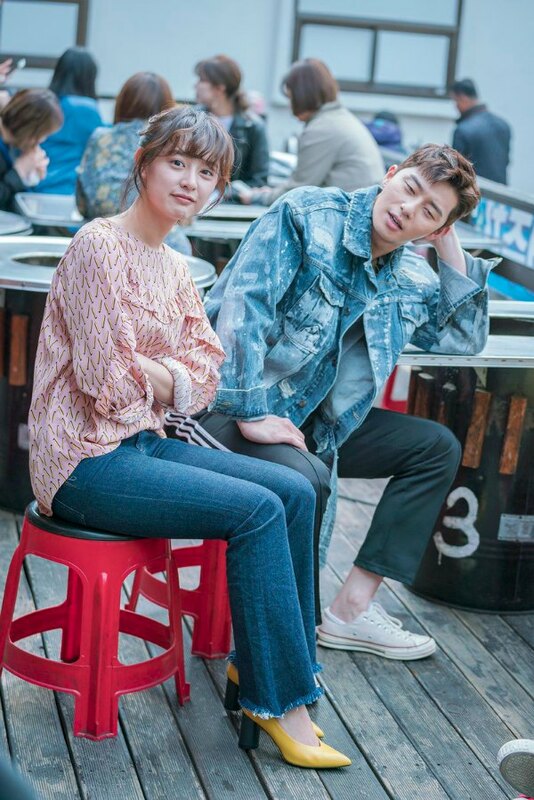 Anyway, Fight for My Way is the drama of my heart right now, so I am waiting with bated breath for it to start. Fight for My May focuses on the relationship between four friends: Park Seo-joon (박서준), Kim Ji-won (김지원), Ahn Jae-hong (안재홍), and Song Ha-yoon (송하윤), who are called The Dummy Fantastic Four, lol. Okay, timeout, I know I mentioned this before, but I want to know who started calling them the dummy Fantastic four. Did they start it themselves or was it their parents or something – because I love it. 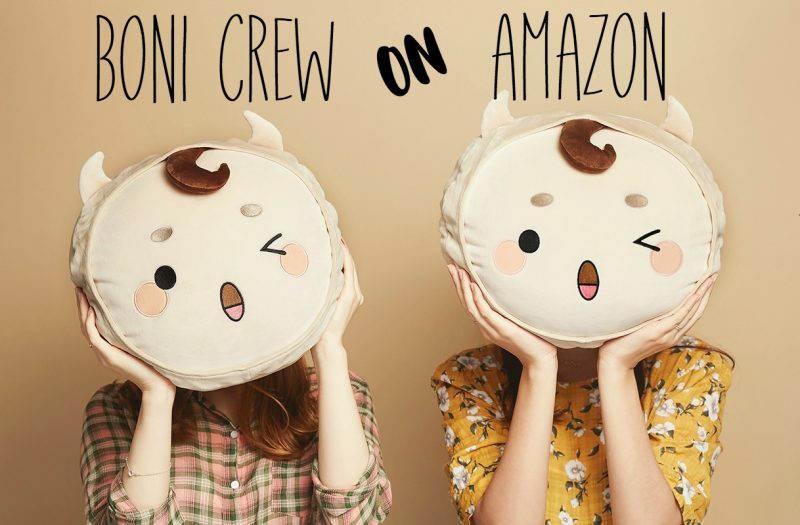 The four best friends all want to live the kind of life they want to live regardless of the pressures that society puts on them. Unfortunately they don’t have the best resume’s or come from the elitist of the elite families, so they are forced to live in the rat-race. The thing is, they are woke and don’t want to live like that anymore. 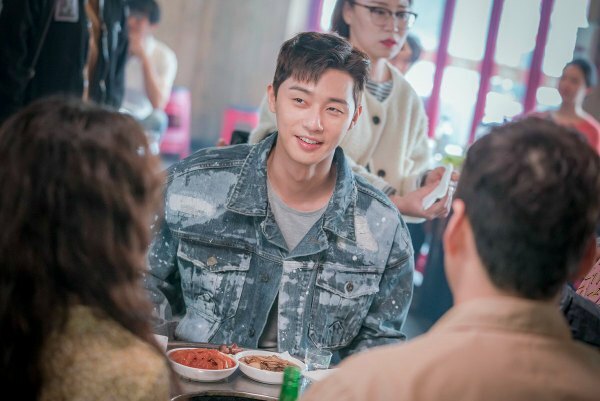 Park Seo-joon wants to try his luck as a UFC fighter and Kim Ji-won wants to be the first woman MMA commentator (or perhaps she wants to be a newscaster…I’m not 100 on that). 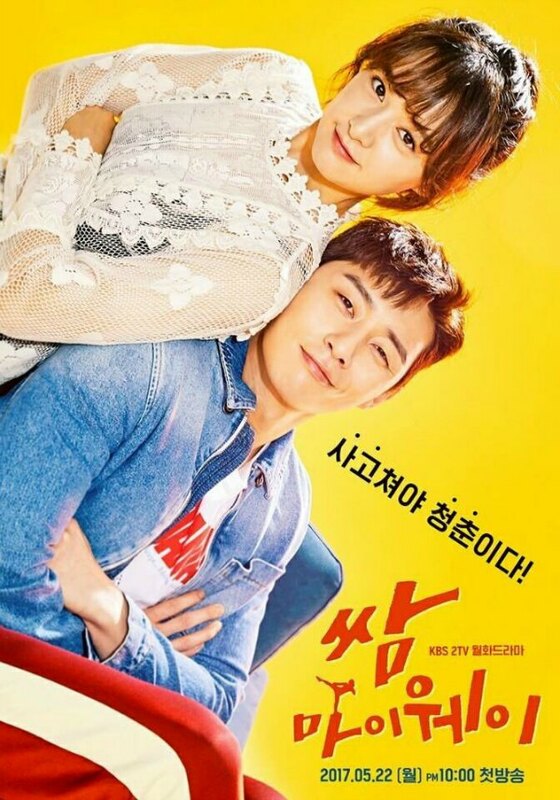 Fight for My Way is set to premier May 22 on KBS. Third-Rate My Way has a new name: Fight My Way! Yeh, I can wait for this drama! Where do you think I can watch it when it is aired? I meant I can’t wait! I think you can watch it on Viki!